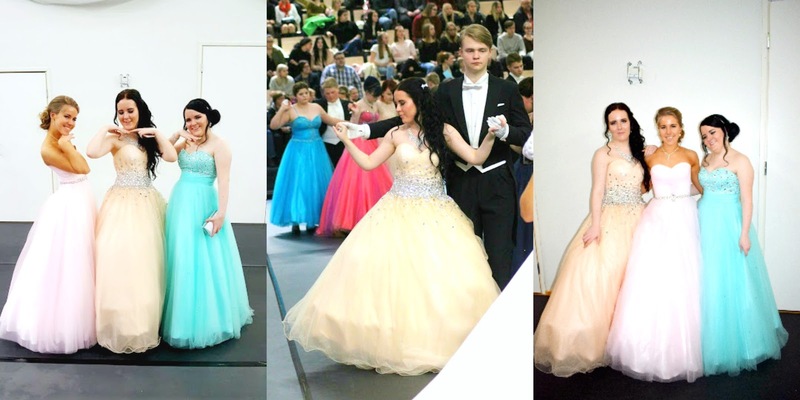 Two weeks ago, I had my high school's prom because me and my friends became the oldest students in our high school. 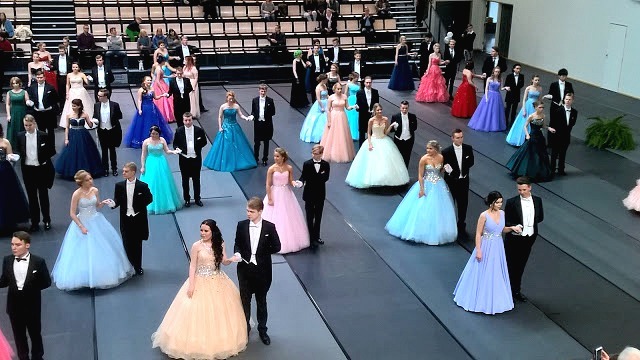 In Finland our prom day is called as "Wanhat". Plenty months of planning and lot of money were spent to look like a princess for a day. But it was worth it. It was a lovely day and I made so many great memories with the people I will never forget. At first I woke up at 6:00AM to get my hair and makeup done. It took about over 1 hour. When me and my sister finally were done, we went to our school to dance couple dances to our school's pupils and teachers. Then me and my friends went to our schools to find our old teachers. We had 2 dance shows during that day: 12:00AM and 18:00PM. When clock was 14:30PM, me and my 12 friends went to eat to a Mexican restaurant, Antonio. I eated chicken salad and it was delicious! 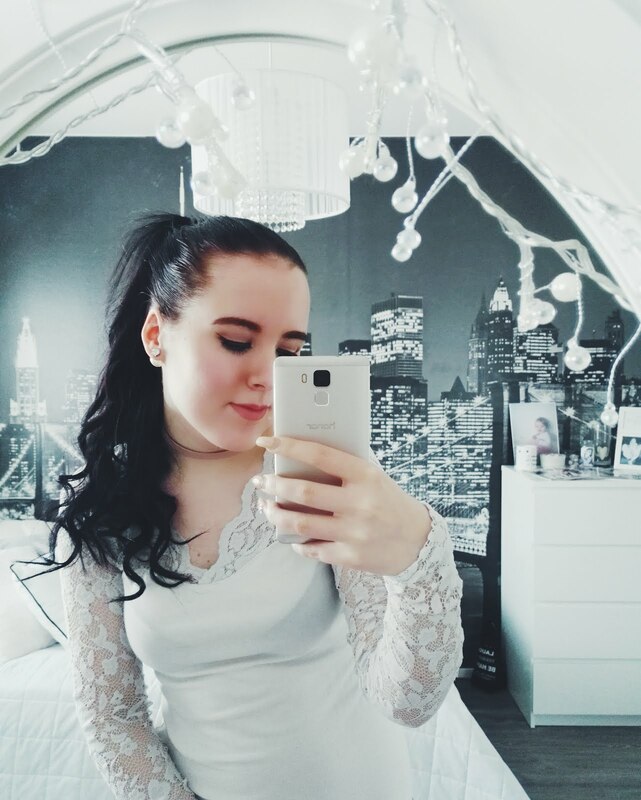 Me and my friends danced a lot during that day and after when our dance was over, we went to our school's after party. It was really fun and we danced the whole night until clock was 2:30PM. I will never forget this day with my loved ones. I'm sad that my best friend weren't here to dance with us because she is in France as exchange student. But I'm so happy for her because she is enjoying her live to the fullest like everyone should. I really recommend everyone to participate to prom if you are at high school. Are you planning to dance Wanhat or have you already danced?